Mobile shredding at your own premises. Why Choose an On-Site Shredding Service? 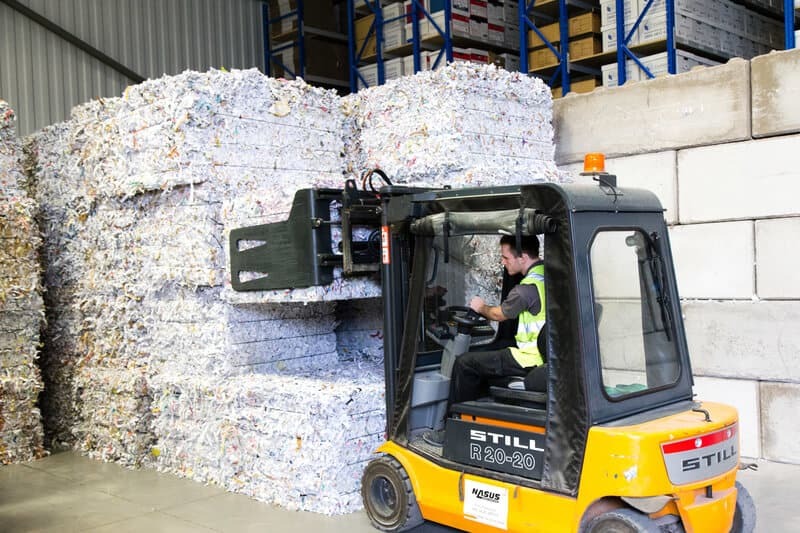 Not many businesses conduct their own shredding nowadays, mainly due to the cost of buying a high grade shredder and paying an employee to do the work! Having a company that will come to your office/building or site, collect your confidential documents and securely shred them before leaving the premises, offers great reassurance, especially for businesses that deal with highly sensitive data. 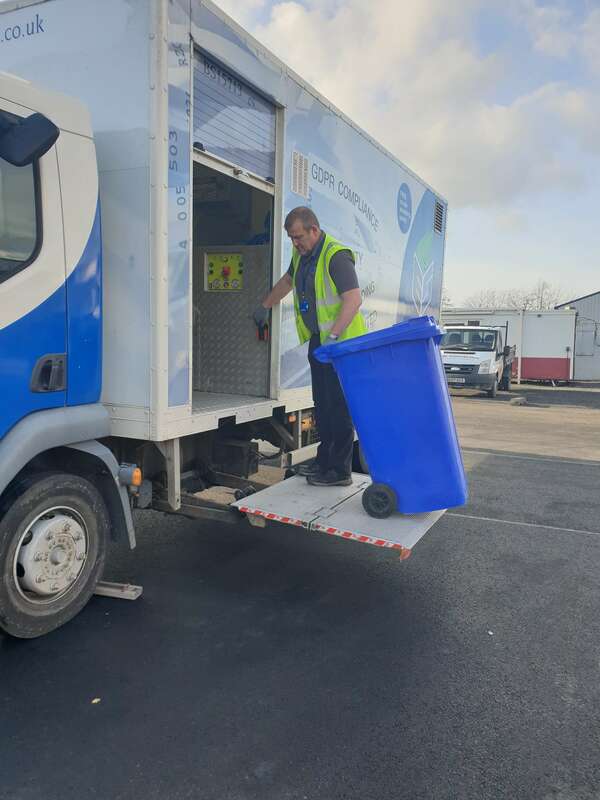 EvaStore are very pleased to announce that alongside our Scheduled Shredding Service, we now offer on-site shredding too! 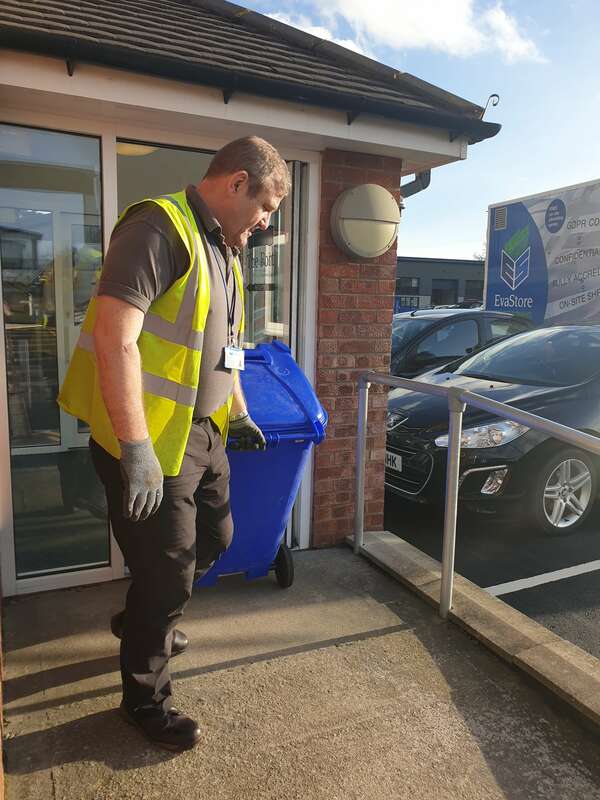 Our uniformed, security vetted staff will go to your workplace and shred your documents immediately within one of our secure shredding trucks. A Waste Transfer Note and Certificate of Destruction will be issued, confirming the safe destruction of your confidential documents in compliance with the Data Protection Act 2018 and GDPR, giving you a complete audit trail. All shredded material will then come back to our warehouse where it will baled and sent to UK paper mills. This ensures a lower carbon footprint and 100% of the shredded paper will be recycled into new paper products. 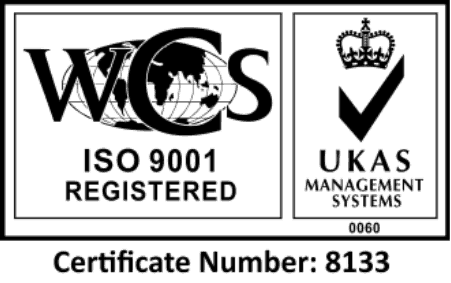 All destruction work adheres to BS EN 15713:2009, and staff are vetted to BS7858.